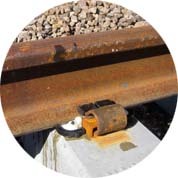 Rail transportation of passengers and freight requires a track structure to support the movement of trains. 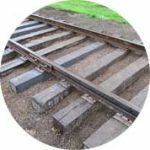 This course provides in-depth understanding of railroad track engineering concepts including track component and system design, construction, evaluation, maintenance, load distribution, and wheel/rail interaction. Topics covered include: Track layout and geometry; ballast and subgrade; ties; rail and fastenings; track analysis and design; special trackwork; grade crossings; track standards; and inspection, condition assessment, and asset management. 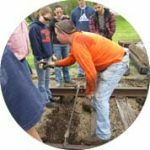 There will be field trip(s) to observe railroad track and components. 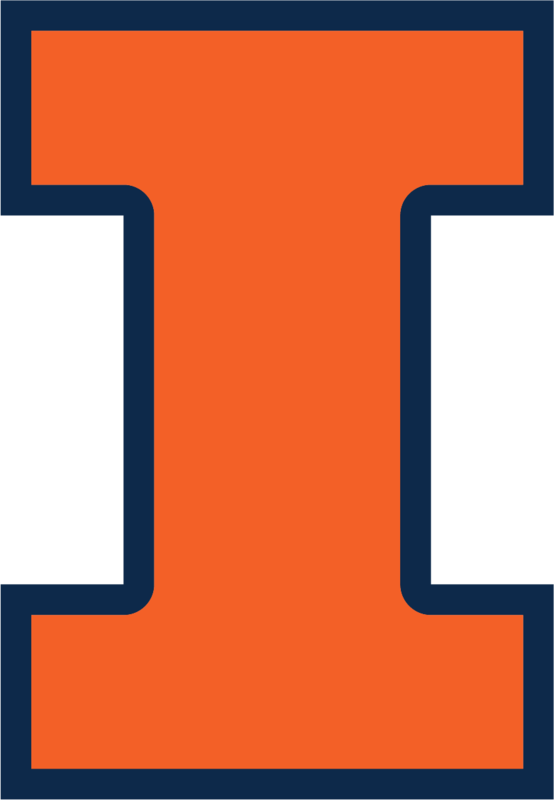 CEE 409 is typically offered in the classroom or online in the fall semester.